Economic Development for U.S. V.I. 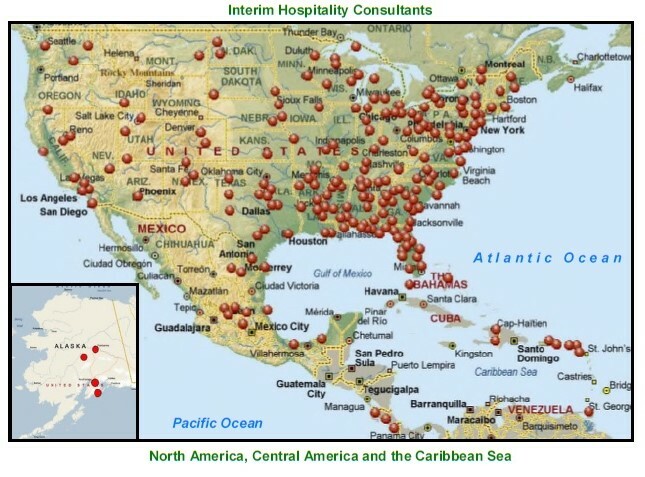 Interim Hospitality Consultants, one of the top hotel feasibility study companies in the United States, was founded in 1994 by Edward L. Xanders, President and owner. IHC has developed an expertise in Hotel Feasibility Studies & Analysis with the preparation of more than 1400 chain-approved feasibility studies throughout North America, Central America and the Caribbean. Ed also offers more than 25 years of hospitality industry experience in developing and operating single and multi-unit hotels. Executives of Hilton, Choice International, Carlson Hotels, Wyndham Hotels, Marriott and IHG Hotels have applauded his expertise in design consultation, innovative marketing and operational management success. A select list of hotels assisted by IHC, along with descriptions of the services provided, can be found in the document library below.